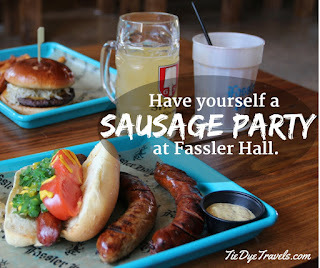 At Little Rock's Fassler Hall, Have a Sausage Party With Your Friends. 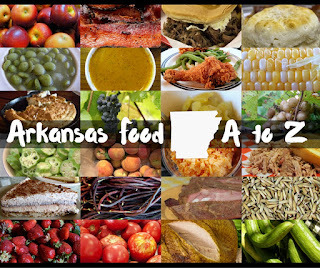 If that title brought you to view this article for less than culinary reasons, that's all on you. 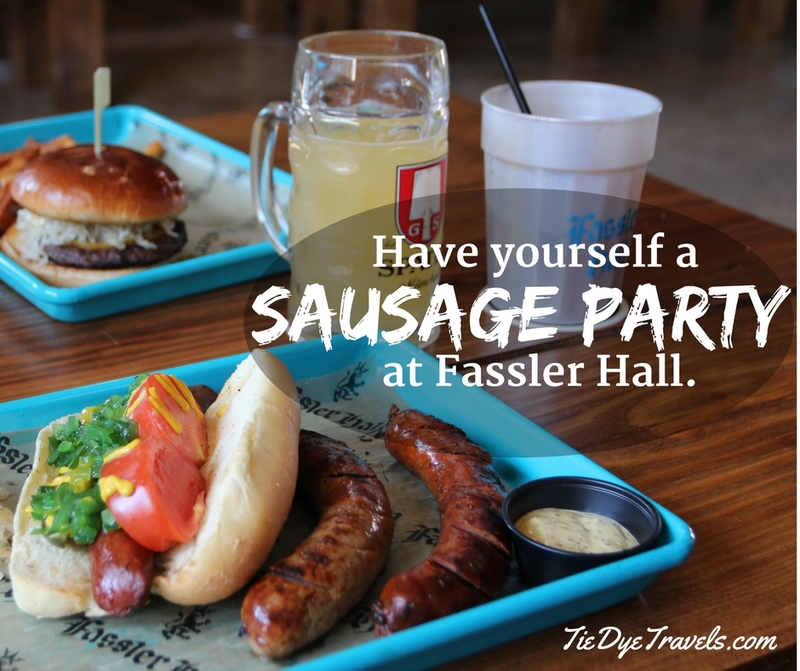 Fassler Hall's fine array of handmade sausages is worth your lunchtime, especially on Mondays, when all those laudable links are half off. I've already taken you inside the 70s inspired Dust Bowl Lanes, with its classic restored bowling machines and poutine. 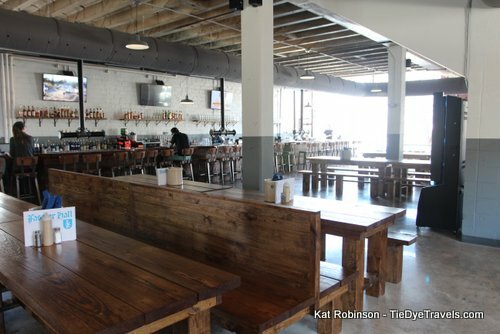 The third location of the regional offering (the other two are in Tulsa and Oklahoma City) are paired with Fassler Hall, a German-style pub. 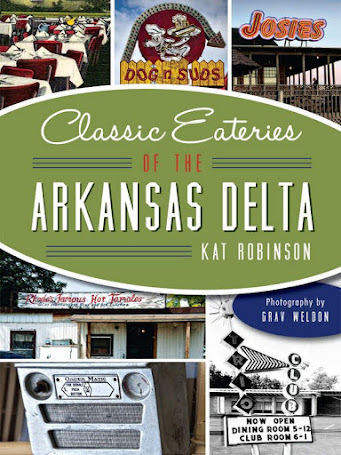 Now Little Rock has its own. 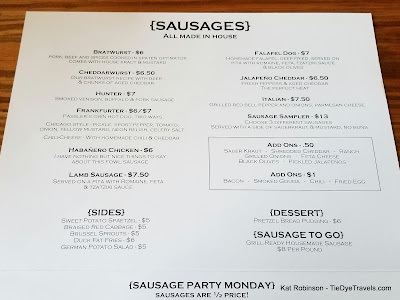 Two visits over the course of a couple of days have allowed me and my crew to enjoy the array of sausages on the menu. 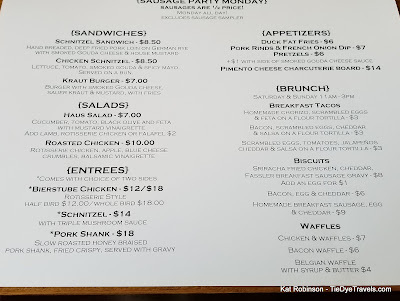 Eventually we'll get to the schnitzel and other dinners. But for now, let's talk about the sausages. 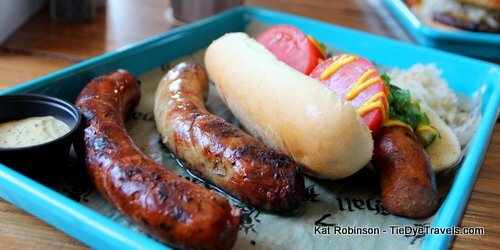 I'm going to start with my favorite - the lamb sausage, with its light spice and fabulous flavor. 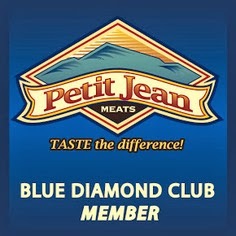 This is a true winner in my book, a splendid balance of salty and savory in a single link. 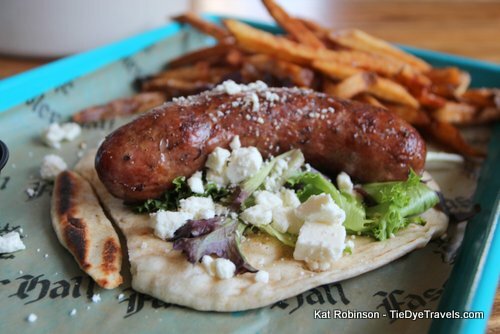 Served on its own, it comes with Feta and romaine lettuce on a really nice grilled flatbread. I also have nothing fowl to say about it. Its heat is a warmth, not a spike, and it's substantially filling as well, a perfect chilly night sausage. There are so many sausages, though, such as the Cheddarwurst my friend Leif, who eschews most vegetables and greenery, dove into with great cheer. 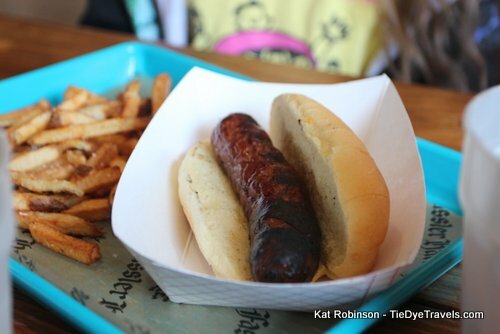 Hunter, on her first visit, had to order her namesake, the Hunter - a sausage of venison, buffalo and pork. 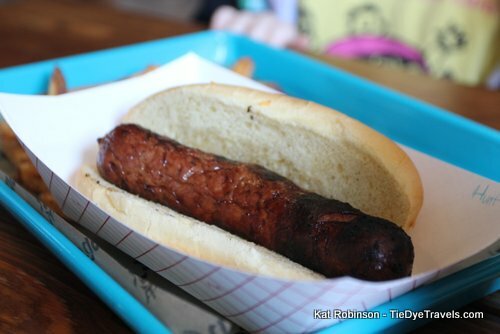 It's another spicy sausage, which Grav wants turned into a Chicago dog. Oh yeah, about that. 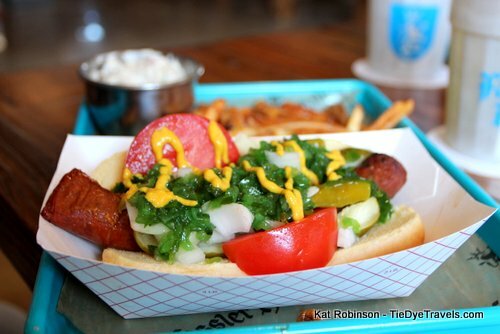 So, this is the greatest Chicago dog in the state of Arkansas right now. I've sampled plenty. I have found none finer. We're talking a gorgeous housemade relish that's not Chicagoland blue but which is so emerald green I count it. Piquant sport peppers. Hearty chunks of tomato. Just enough mustard. 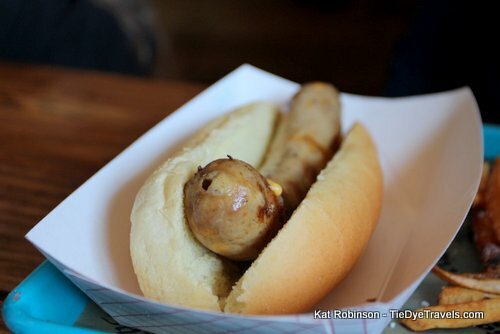 It's all on a crisped but not toasty white bread bun, over a custom made all-beef hot dog. Don't take my word for it. Take Grav's. 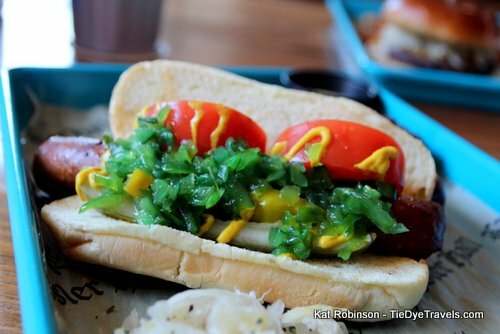 He lived the Chicago dog experience for four year in the Windy City. 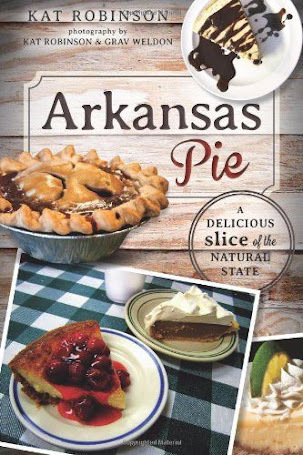 He now has a place he can enjoy the dish in Little Rock. 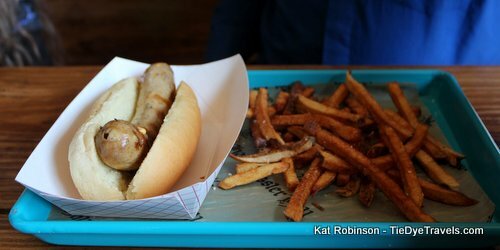 Those magnificent all-beef hot dogs made by Fassler Hall (and served next door at Dust Bowl, too) are over-the-top great. Do they chili-dog? 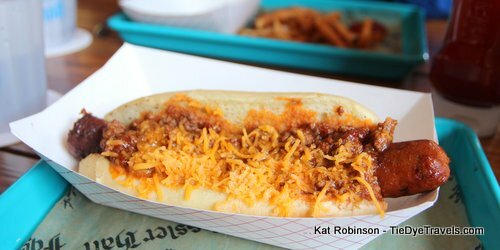 Heck yeah they chili-dog. Like a boss. So good with the housemade beef-bean-tomato chili and a heap of Cheddar cheese on top. Golly. The duck fries - which come free at lunch - are best when hot as are all fries, and just crispy enough. 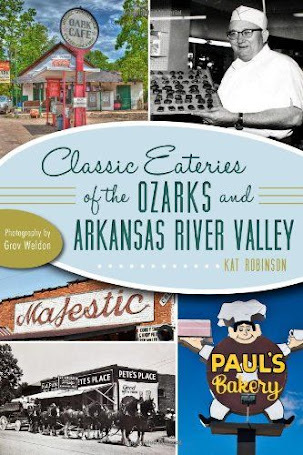 I do prefer them in Dust Bowl's poutine but they're pretty good dipped in stone ground mustard, too. So, here's the deal. 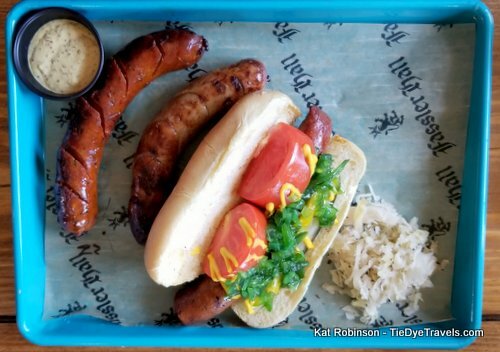 The sausages and dogs all run in the $6-7 range, with a sampler also available for $13. But on Mondays, all the sausages are half price. 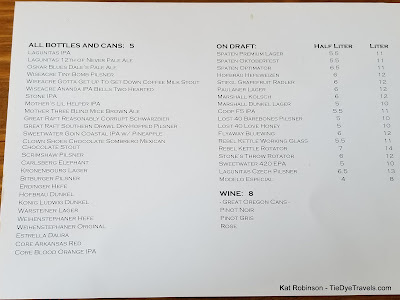 We did lunch Monday with a Hunter, a lamb sausage, a chili dog, a Chicago dog, fries for all three, plus an order of German potato salad and three drinks, for around $25 before tip. I kid you not. Literally, it was cheaper to feed four there for lunch than at any of the local chains. 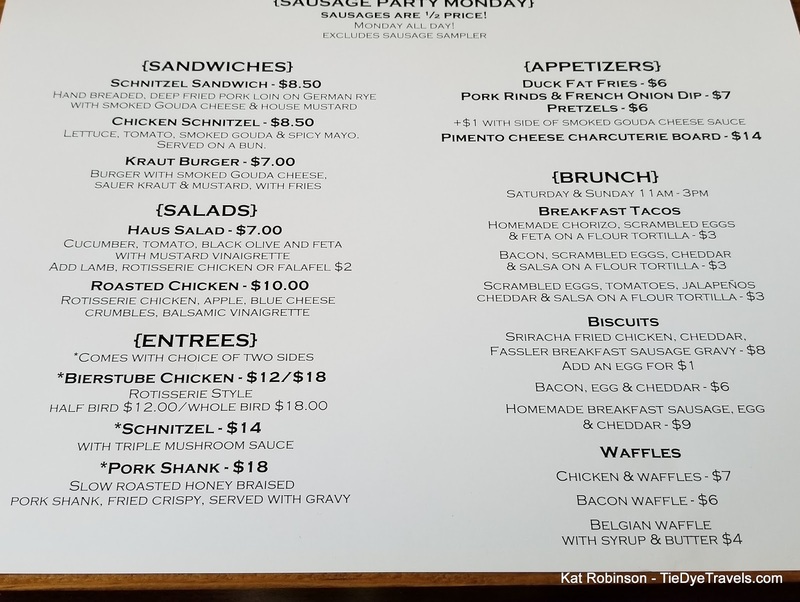 I'll be sampling my way through the salads, I'm sure, over the next couple of months, as well as the roasted chicken and the weekend brunch that includes chicken and waffles. 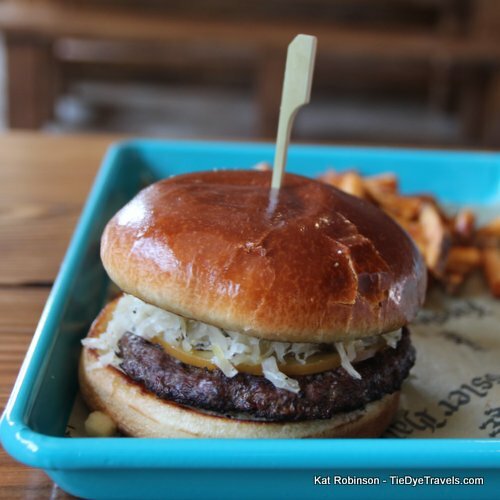 My friend Ginger let me try a bit of a Kraut burger on first visit, and I liked the combination there of sauerkraut and smoked Gouda with beef. 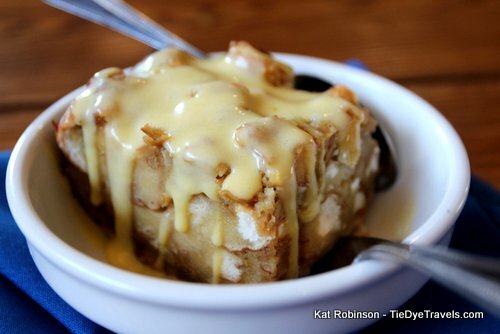 We also tried the bread pudding, built from housemade pretzels, and I am already a fan. The pretzels not only add texture; they also provide just the right amount of saltiness to bring out just enough sweet. Share it. 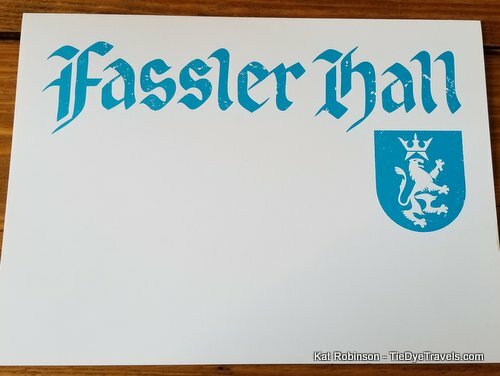 Something else about Fassler Hall. Y'all know I drink little, usually limiting myself to tastes of cocktails or the occasional contemplated round of single malt Scotch or, when the season is right, a Lost Forty Forest Queen. 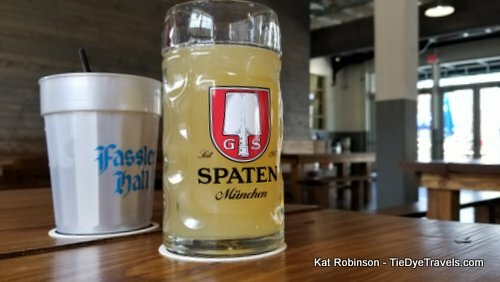 But our fantastic waiter encouraged me to try a Stiegl Grapefruit Radler, a surprisingly light grapefruit beer that didn't have much of an alcohol flavor to it. I was delighted. It didn't buzz me bad and I was able to be clear-headed before I left. 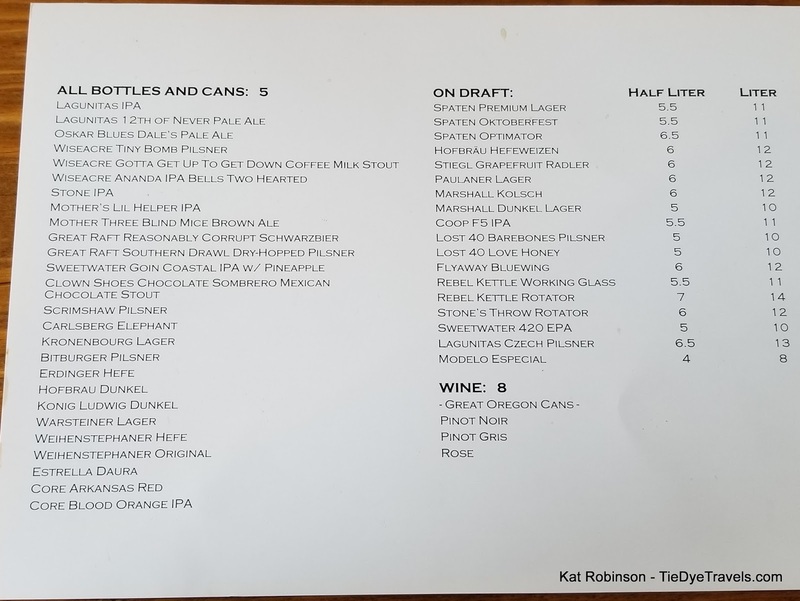 It's really drinkable, like a grapefruit mimosa, and it's on draft. So I've gone on about the sausages and food. Here's something else. 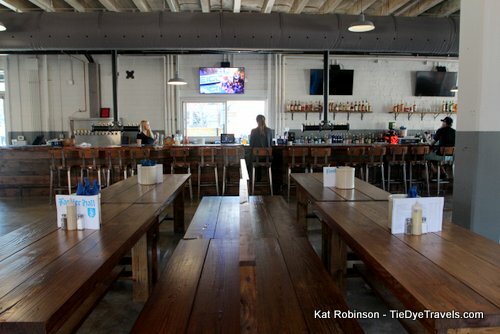 You probably won't ever feel crowded at Fassler Hall. 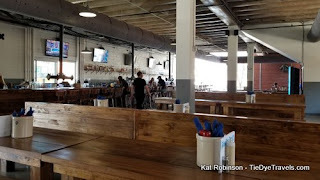 The facility is within the water department's former storage building, with high exposed concrete ceilings and wide, ample woodcrafted benches and tables. The extraordinarily long single-piece bar is epoxy topped and has this glorious shine to it. 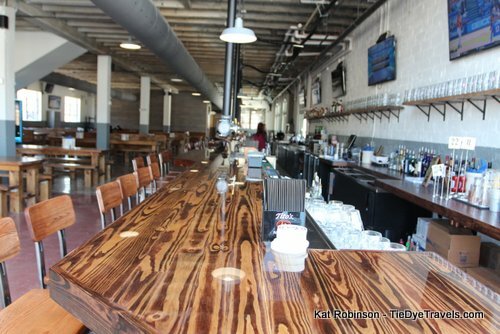 The taps are run through pipes from the ceiling. It's very clear and clean and there's an excellent jukebox to boot. But if you prefer wide-open spaces, find yourself surprised at the unexpected views from the patio outside. It's dog-friendly, spacious, and there's a window to the bar where you can pick up your own brew. 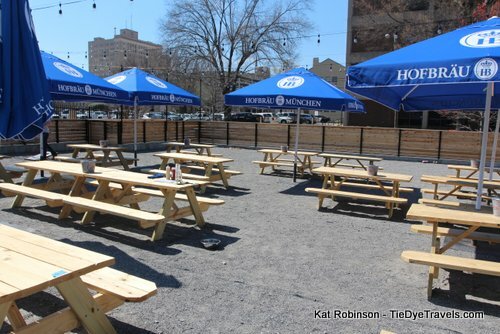 I suspect this spot will be extremely popular in pleasant weather. There you go. I'll be back. 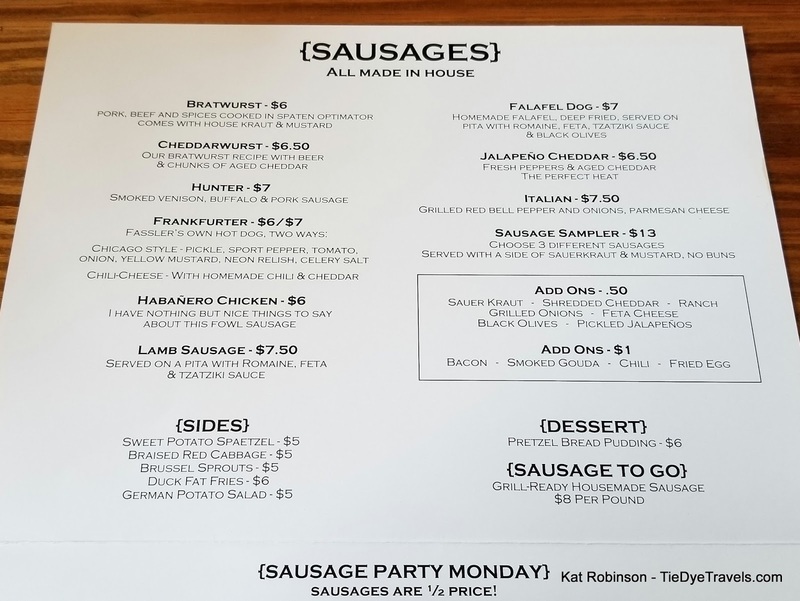 Get you some sausage. The fries are also excellent in the smoked gouda cheese sauce that comes with the pretzels.